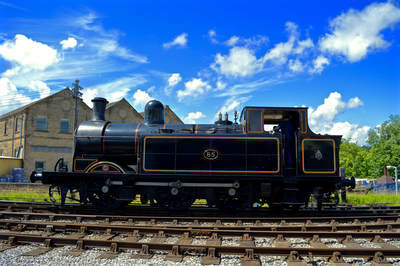 Part of the National Collection. 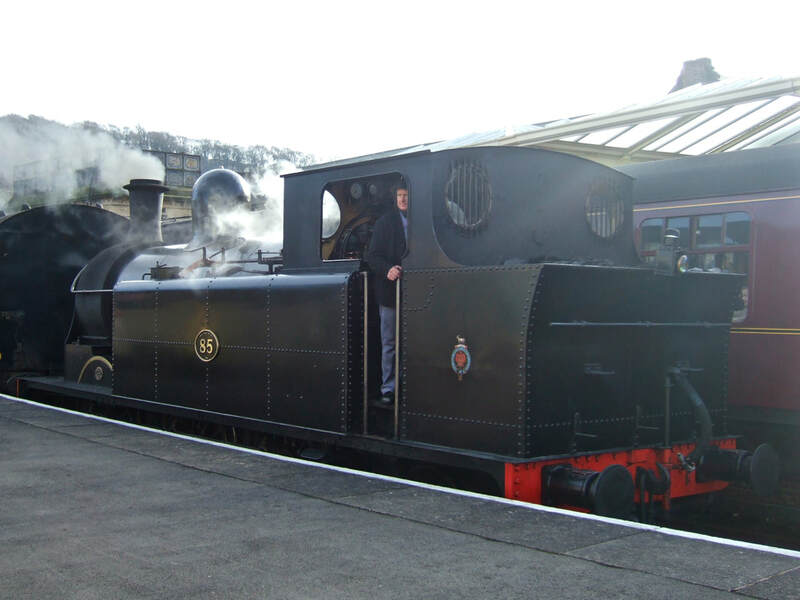 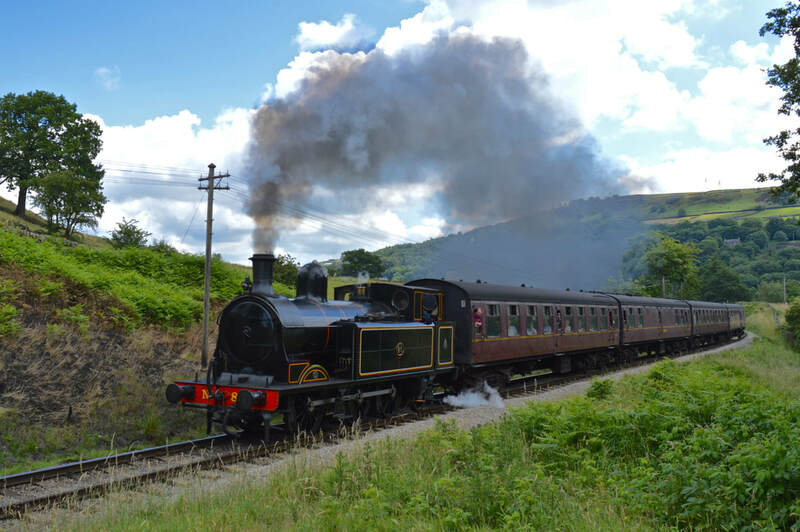 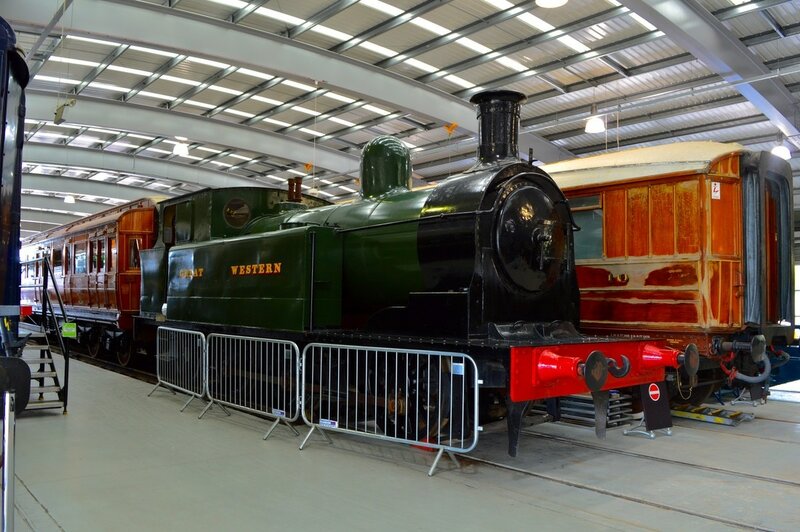 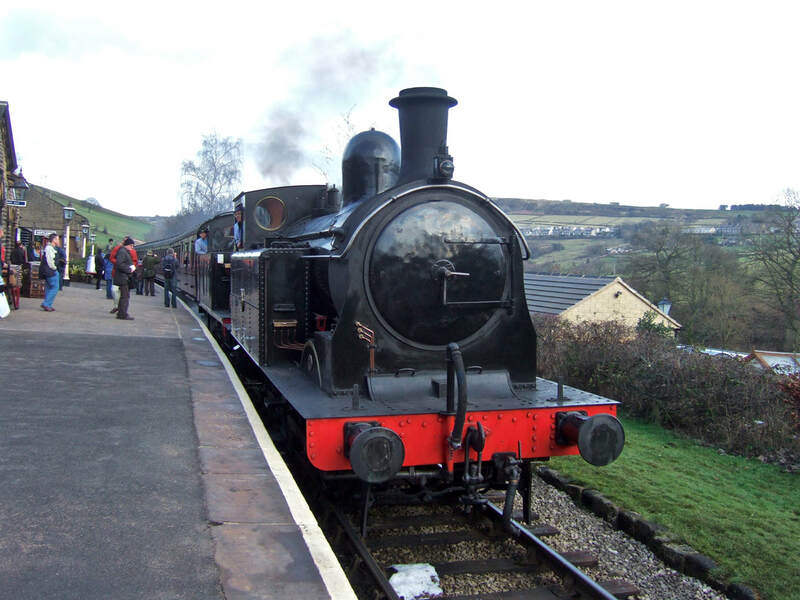 Comestically restored at Llangollen, and now at the Gwili Railway, pending possible restoration to steam. Based on the Keighley & Worth Valley Railway. 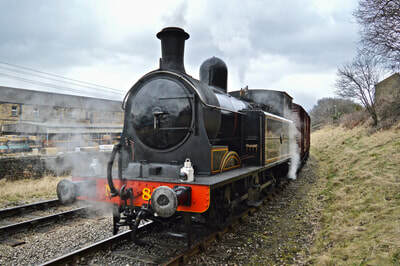 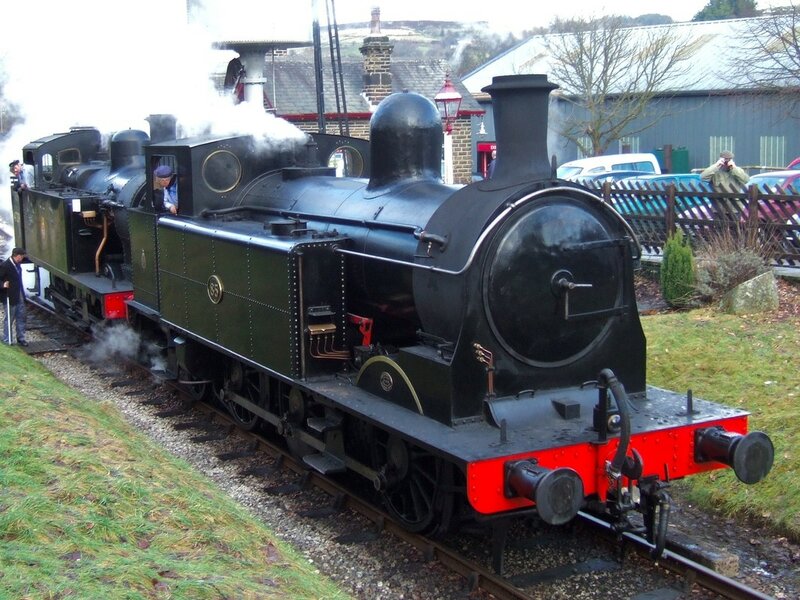 Currently operating on the Embsay & Bolton Abbey Railway.